Battlefield V players patiently waiting for the previously unveiled update to roll out which adds NVIDIA DLSS and more enhancements and performance optimisations for the DXR Ray Tracing on PC systems. Will be pleased to know that it will be arriving tomorrow. “This update includes further optimisations to DXR ray tracing performance and introduces NVIDIA DLSS to Battlefield V, which uses deep learning to improve game performance while maintaining visual quality.” Check out the demonstration video below to learn more about what you can expect from the new technology and enhancements to theBattlefield V game. 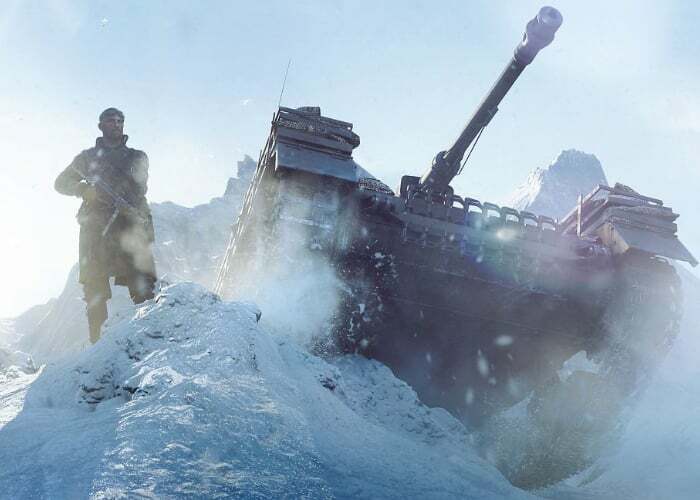 For details on tomorrows Battlefield V update jump over to read the full patch notes available on the official battlefield website via the link below.